Call us at (562) 728-8087 today. 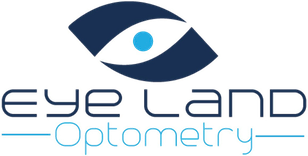 Welcome to Eye Land Optometry, where patient-centered care and attention to detail drive everything we do. 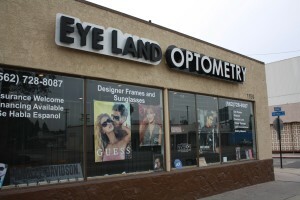 Since 2009 we have been providing the highest level of eye care to North Long Beach. In addition to routine eye exams and contact lens fitting, we also manage eye disease, red eyes, glaucoma, dry eye symptoms, diabetic eye exams, foreign body removal, and much more. We accept many insurances and offer convenient hours to meet your needs. Please call to schedule an exam for yourself and your family today. 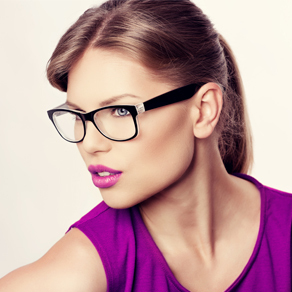 We look forward to providing excellent vision care to you. 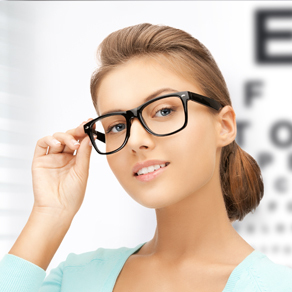 "Great service, optometriest very patient with my daughter took her time explaining everything." 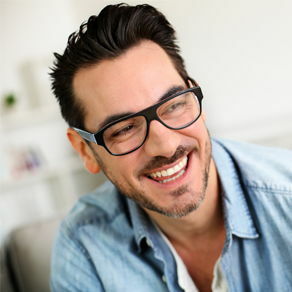 "Exelente servicio y muy amables te asen sentir como en tu casay te tratan de maravilla lentes para todos los gustos"